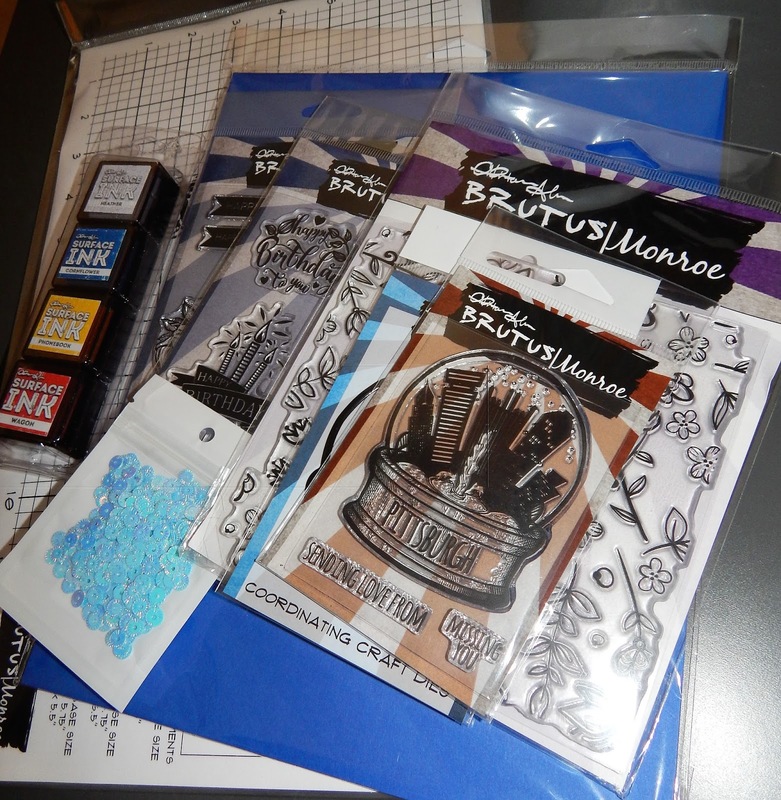 Today I am so excited to show you products that I purchased from an awesome stamp company -Brutus Monroe. 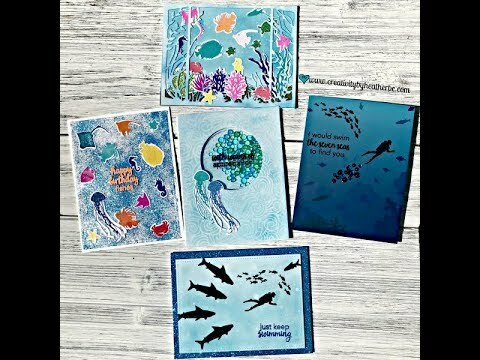 This company was created by Christopher Allen in Pittsburgh, Pa.
Brutus Monroe is a unique stamp company that has innovative stamps and products. Their Surface Ink is phenomenal! It is a permanent ink that you can also watercolor with. It stamps crisp and clear with vibrant color. 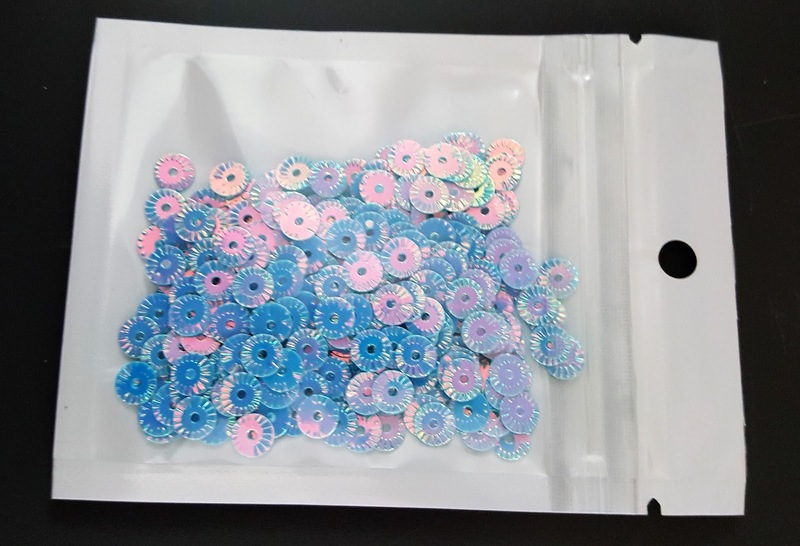 You can also purchase coordinating cardstock. The cardstock is a vibrant as the inks. 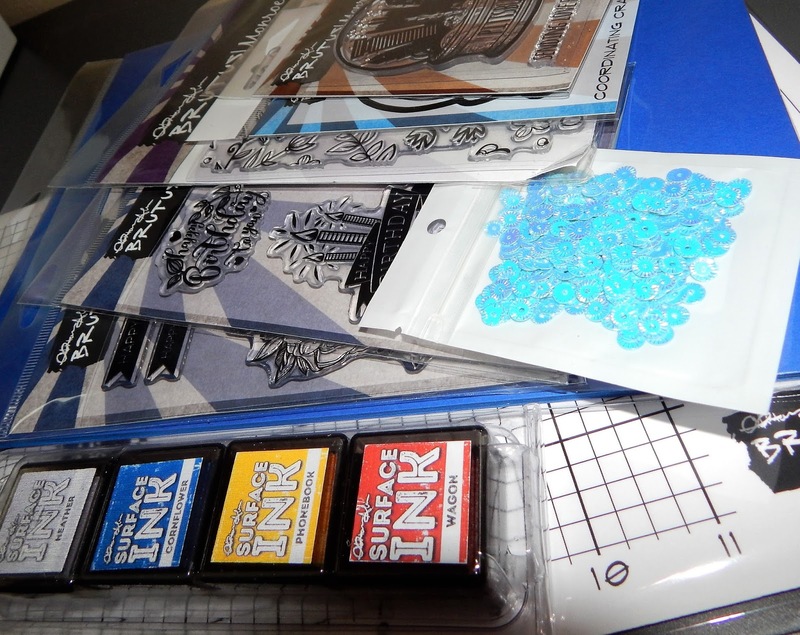 Their City Sidewalks stamps are a way to add a personal touch to your cards or scrapbook pages using a city that you love or one that you live in. I will post a video soon creating cards using these awesome products! Check out Brutus Monroe. Make sure you sign up for the Brutus Monroe newsletter to receive a 10% off code for your first order. They also have their newest Inspiration Box available You're a Hoot. There is a limited quantity available. The set is a $79.99 value for $29.99!